A South Gaylord landlord has expanded his holdings on the East Wash Park strip. 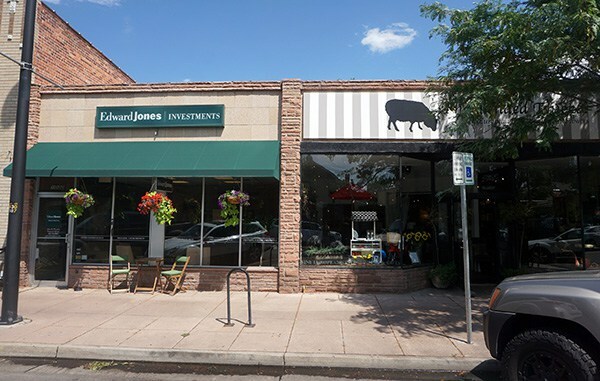 Aaron Grant, owner of Grant Real Estate Co., purchased a building at 1034 and 1032 S. Gaylord St. in June for $2 million. Grant recently bought the office building next door in April for $2.9 million. He plans to turn that space into co-working offices.